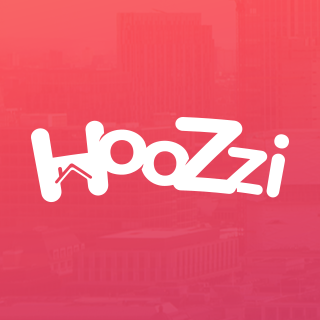 Classic Folios, is thrilled to announce the launch of its brand new online portal, Hoozzi. Replacing myHomefiles, Hoozzi has been designed to revolutionise the way in which house builders foster long term relationships with their customers, whilst offering repeat brand experiences. Hoozzi will help to keep the relationship between the house builder and buyer alive and reduce the number of queries that may arise throughout the customer journey. Detailed, plot specific information, as well as a range of how-to content, allows the buyer to easily resolve common problems, saving themselves and the house builder time-consuming calls. Not only is the portal easy to use, it also keeps everything in one place. Classic Folios preloads all reservation and completion information and the notification module allows house builders to communicate directly with the buyer. The portal is available on any online device and is designed to improve communications and engagement, whilst building brand affinity for the house builder. The new revolutionary system is aesthetically beautiful. Its modern and sleek interface encourages users to engage over and over, increasing return on investment for house builders. The intuitive simplicity of the portal enables its users to access information about their new home, from activating the warranty on their appliances, to checking the paint colours used in their bathroom.